Jan 17 (AZINS) Mukesh Ambani's Reliance Industries on Thursday reported profit of Rs 10,251 crore. With a strong profit in December quarter, Reliance has now become first Indian private firm to ever cross the Rs 10,000 crore mark. For the quarter ended September 30, the conglomerate had posted a net profit of Rs 9,516 crore. Reliance Jio also performed strongly in the Q3. It added net 27.9 million new users during the quarter. Reliance Jio's margin improves 95 basis points quarter-on-quarter. 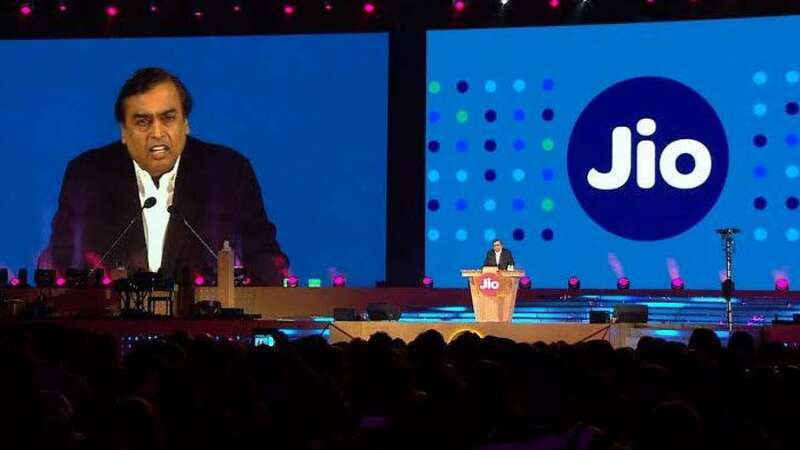 Reliance Jio Q3 bottomline witnessed growth more than 22 per cent, revenue & EBITDA saw growth of more than 10 per cent each on sequential basis. The company's Petrochemical revenue had risen 5.7 per cent to Rs 46,246 Crore, cons refining revenue gains 13.1 per cent to Rs 1.1 lakh crore while cons retail revenue witnesses a growth of 9.7 per cent to Rs 35,577 crore. "I am proud to be part of the committed and talented team at Reliance that has helped achieve many milestones in our continuing growth journey", said Mukesh Ambani, CMD, Reliance Industries. "In our endeavor to consistently create more value for our country and stakeholders, our company has become the first Indian private sector corporate to cross Rs 10,000 crore quarterly profits milestone", he added.